Wow hadn’t realised how long it was since I last blogged. The School holidays came, the agility season started, Weddings, Newborns, dogs, horses, holidays, training camps it has just been busy, busy. I will endeavour to get back into blogging and share some lovely images. Here are a few from the summer. Posted on October 11, 2016 Categories Childrens Portraiture, Family Portraiture, Newborn & Babies, Pet PortraitureTags baby, Dog, Equine, Horse, Newborns, Pets, Pony, Puppy, WeddingLeave a comment on Still Here! Having spent the first part of my working life working with horses and loving every minute of it, it is no surprise that photographing them is a real joy for me. This is a side of the business I am just expanding, following my true passions and was lucky enough to be included in the June Issue of Cotswold Preview Magazine, in their Equestrian Art Special Feature. My Image, bottom right was taken on a Wedding Pre-shoot. It was a lovely evening capturing the couple to be but also the horses and the connection and bonds they have with their owners. As the article states I have many years of experience of working with horse and I feel this gives me a distinct advantage for equine photography, understanding their habits, how to get them to look attentive, what is likely to spook them, how they should stand when they are really connecting with the owner. A quote I love is “When you are on a great horse, you have the best seat you will ever have” – Winston Churchill. Wow an exciting month for me. I was thrilled when I got told that I had gained 2nd Place in the SWPP , Society of Wedding and Portrait Photographers monthly competition. Adorable Pets. As I have been totally potty on animals since I can remember photographing them is is a joy for me. 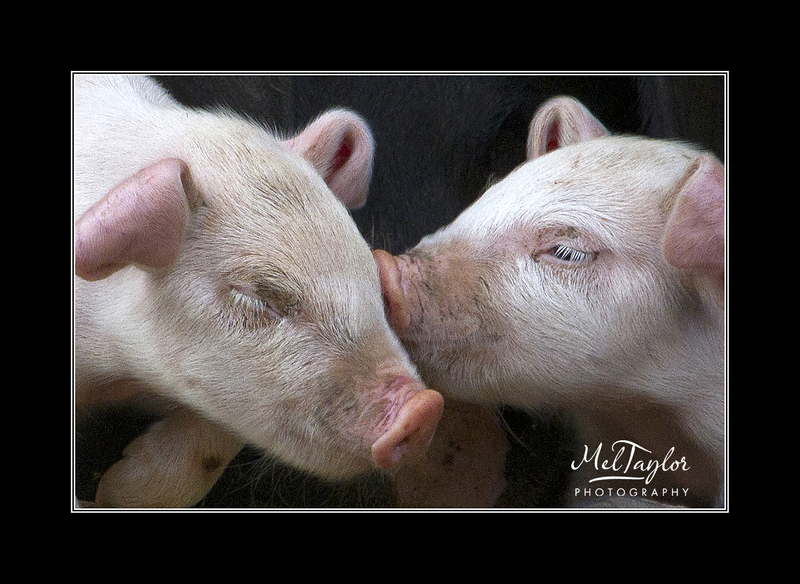 I decided to move away from dogs for a change and entered an image of some piglets that were kept as pets at a pup in Somerset that we visit when down that way. This image gained a Highly Commended. I also entered an image of Buttons and was really surprised when we got told we had gained 2nd Place. Buttons is a 12 hh Welsh Pony who is now 30 years old. He is an absolute star and gave me many fun years doing Pairs Carriage Driving at National events. He retired from driving due to a hock injury and has since given many of my friends children and other children more confidence than you can ever imagine. Kids that have lost confidence and have refused to ride again have been trotting around happily after just a few days. He is currently on loan to a lovely family and we have just decided that it is time for him to retire and have a well deserved rest. A few days after these were announced I got an text from a photographer friend congratulating me on another Gold award, again with the SWPP. This time in the Nature Category. I was then bowled over to find out that my image has been selected as the judges choice out of all the Gold awards from the month and I won some nice prizes too. Here is the Gold award image. Taken up on the Ridgeway in the beautiful evening light. 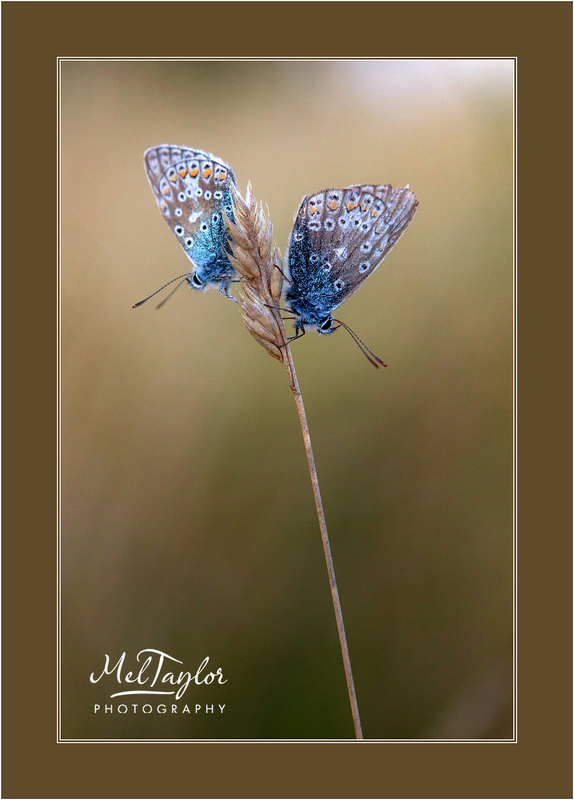 These Adonis butterflies are quite small and have the most beautiful colours and markings.